Beauty fans, Sephora’s spring bonus event has returned! From Friday, April 20 through Monday, April 23, Rouge and VIB members get 15% off the site’s entire stock with coupon code YAYROUGE and YAYVIB. Beauty Insiders can receive 10% off with promo code YAYINSIDER. Sephora and Sephora.ca (HOT)(Upcoming) Sephora Beauty Insider Members: Save big in store and online during Spring Bonus! 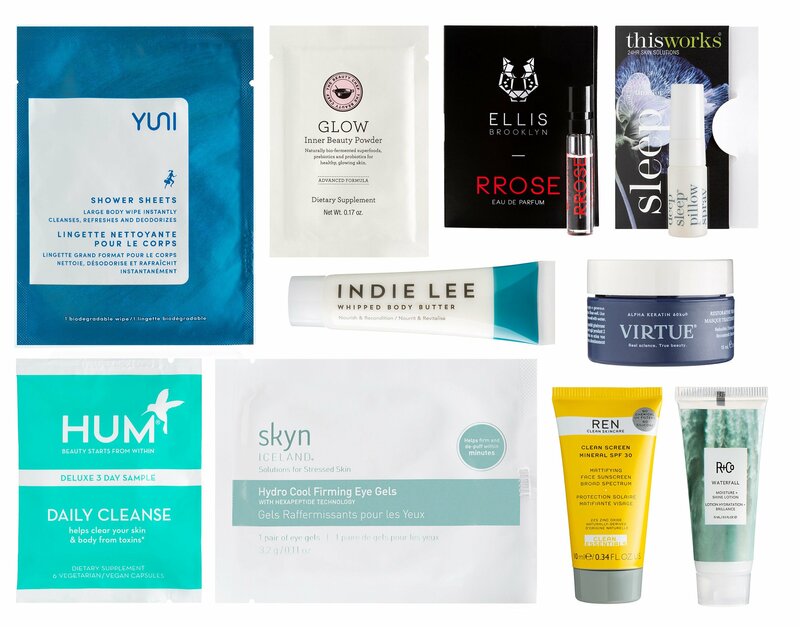 Beauty Insiders receive 10% off with code YAYINSIDER. End 4/23. Exclusions Apply. 10% – 15% off hyped up products during the annual Beauty Insider Sale means snatching up your most wanted beauty products. But what are some of the best deals? Maybe brands that you can only get at Sephora? There’s one thing that makes the Sephora beauty emporium even better: brand exclusives! Here’s the top 9 makeup and skin finds, all of which you can snag only at Sephora. See all Sephora Exclusive Products page here. There are new items in the SEPHORA Rewards Bazaar, you can use Sephora points to redeem for free. Pick three free samples with any purchase (no minimum) here. See Sephora Weekly Wow Deals. There are a few exclusions see below. Rouge, you get first access to the event and have TWO weekends of savings: Fri 4/13 – Mon 4/16 and Fri 4/20 – Mon 4/23. This means you get 15% off on the hottest beauty products before anyone else. But that’s not all— on 4/13, for one day you can bring a friend and extend your Rouge discount. That’s 15% off for you and your friend when you shop in-store, PLUS you also get a bag full of samples and a Sephora branded card case free with any merchandise purchase (provided on a first-come first-served basis). Can’t wait to see you all there! Don’t worry VIB and Insider, you get to join Rouge Fri 4/20 – Mon 4/23 and get a discount as well. VIB will receive 15% off and Insider will receive 10% off. Can’t wait to see you all there! What is Spring Bonus promotion? The exclusive, once-a-year promo for Rouge, VIB, and Insider—and the best excuse to splurge, restock favorites, and start stocking up on spring newness. Rouge and VIB get 15% off and Insiders save 10%. Plus, Rouge (we see you!) gets their own weekend of early access before VIB and Insider. That’s cool. You can redeem the offer on both US and CA sites. Rouge: Fri 4/13 – Mon 4/16 and Fri 4/20 – Mon 4/23. VIB and Insider: Fri 4/20 – Mon 4/23. So, Rouge gets 15% off for two weekends? Yes, Rouge can redeem the promo Fri 4/13 – Mon 4/16 and Fri 4/20 – Mon 4/23. VIB and Insider clients get one weekend to save, Fri 4/20 – Mon 4/23. If you forget something the first time around, don’t even stress. The offer can be used as many times as you want. Just one catch: One sample set and one card case per Rouge client while supplies last, in-stores only. In one word, yes. In lots of words: The offer cannot be applied to previous purchases, gift cards, Flash shipping or PLAY! by Sephora subscriptions, or combined with any other promotional offers. Not valid on The Ordinary-branded items and not valid on purchases of customizable sets online or through Sephora’s Customer Service. Clients are limited to the purchase of one Dyson-branded item and three Drunk Elephant-branded items per transaction. Merchandise quantities may be limited, see store for details.